Received this email today (We are members of Walking Football Scotland). I’m not sure how this will affect us joining a local league, or a league set up that hasn’t been sanctioned. I’m not sure if Walking Football Scotland have any plans for a local league or competitions of any sort. News of any happenings will be posted here. 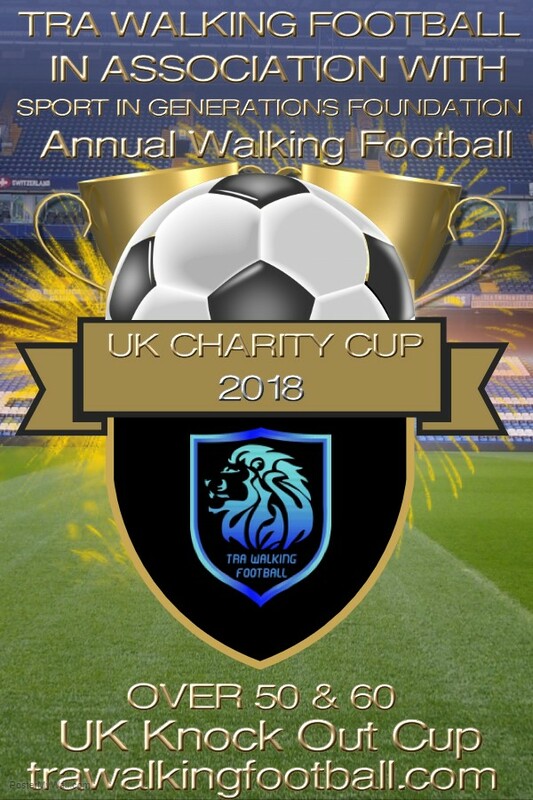 I am happy to go on record and state that Walking Football Scotland is a Registered Scottish Charity No: SC047709, and proud to be leading walking football in Scotland and has no links with the WFA. The WFA have no jurisdiction in Scotland nor do I recognise them as an NGB. I felt this letter was necessary to clear up any confusion and inform our members of the difference between both organisations and ask you to circulate it around your group. 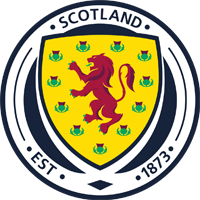 Walking Football Scotland already has strong partnerships with organisations such as Age Scotland, NHS Scotland, Paths for All and the SPFL Trust. 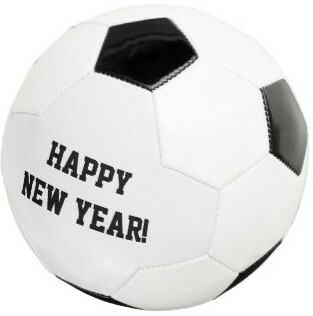 With everyone working together and Walking Football Scotland continuing to develop a safe and exciting game at every level, the future for the slowed down version of the game is indeed very bright. Andy Gould, Head of Football Development at the Scottish FA, said: “Walking Football is a core activity in the Scottish FA’s Grassroots Football strategy, the One National Plan, and it is heartening to see the growth of a sport that helps to deliver benefits such as increased physical activity, mental well-being and our ultimate vision of providing ‘Football for Life’. 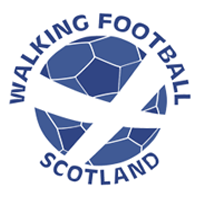 Walking Football Scotland has been delighted with the support from our members and happy to work with everyone to improve, maintain and promote the physical, mental and social wellbeing of older adults in Scotland through walking football. I hope this has clarified the position and I am confident that with your continued support we can move on in a positive manner. Dave Milne has asked me to make you all aware of this tournament. Looks like it could be a good one. Please take the time to read through the details and get back to us asap if you intend to take part. Dave will also be taking names etc on Wednesday. We have been asked to play at half time against Dundee Utd walking football on Saturday the 3rd of February. 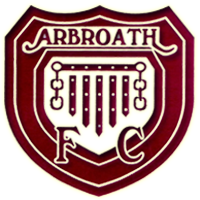 Arbroath will be playing Albion Rovers. This should be a good game. Who’s up for it? As stated before the holidays, we are playing tomorrow night. Darin and Mike – it’s tomorrow night that we play, put it in your diaries.